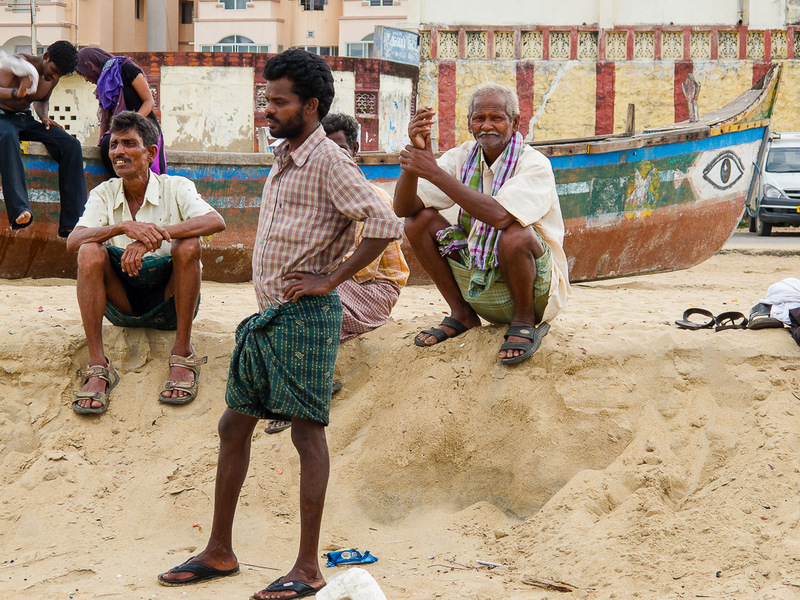 The Streets of Nuremberg (StoNur) are on the Road again, well, were, I should rather say, as this series about everyday beach life in Chennai, India, was taken during a business trip back in 2010. 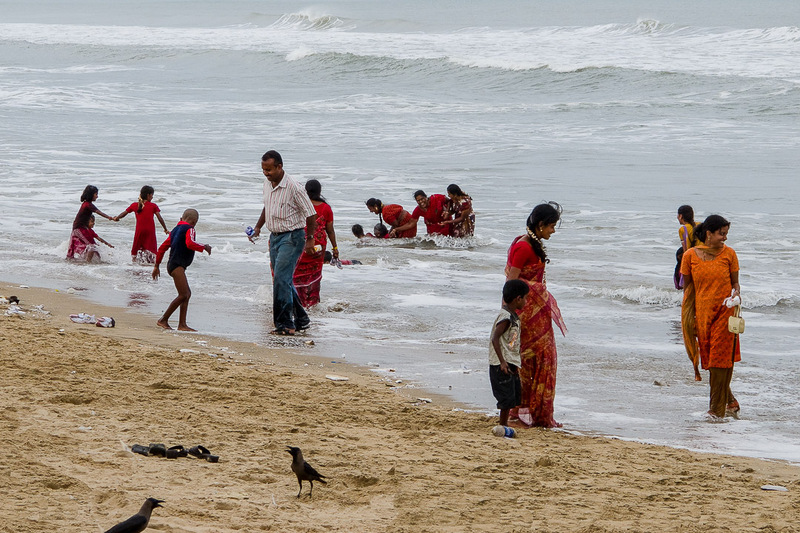 The hotel where I was staying was only a few blocks away from this beach on the Gulf of Bengal, so I just used the opportunity of a free hour late in the afternoon to grab my little point and shoot camera I brought along and headed out to experience and photograph Indian street life, or in this case, beach life. 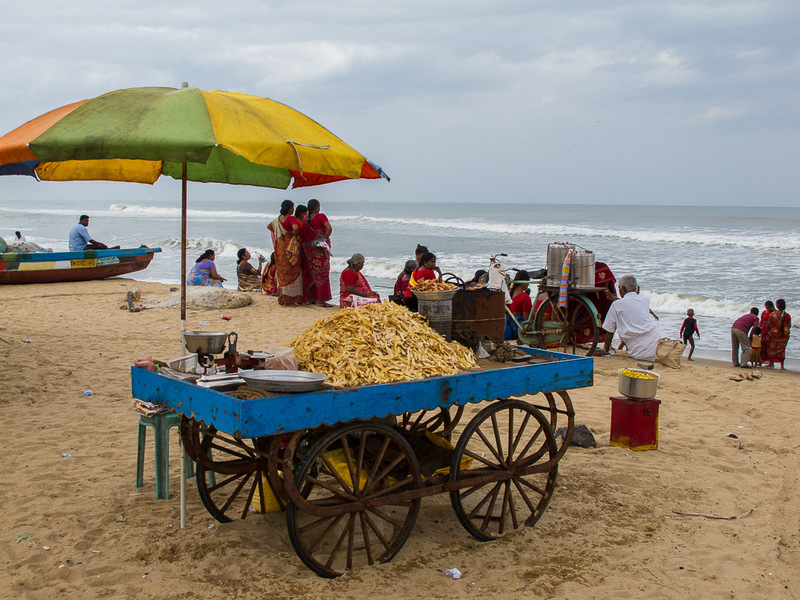 Read the full post for a bit more info and to enjoy all photos…Chennai (also formerly know as Madras) is located in Southeast India on the Coromandel Coast off the Bay of Bengal. 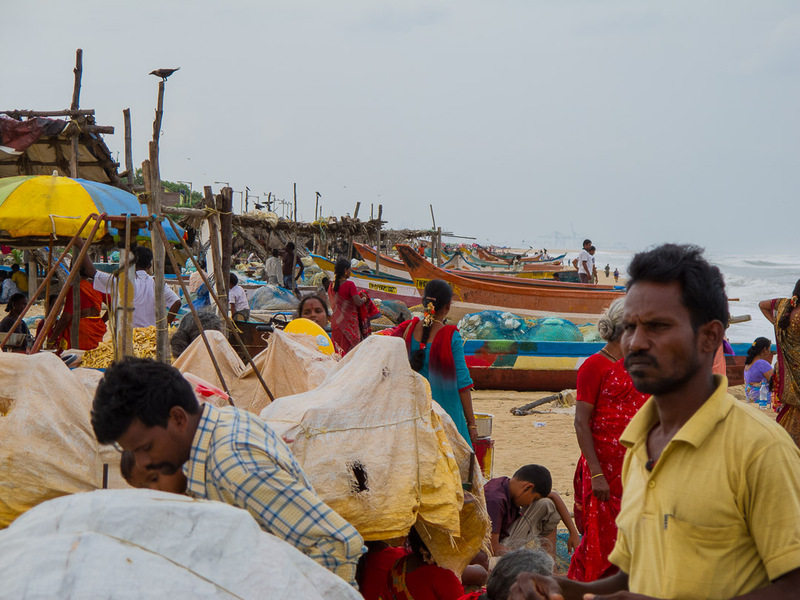 A major economic and cultural center, it is also the capital of Tamil Nadu. 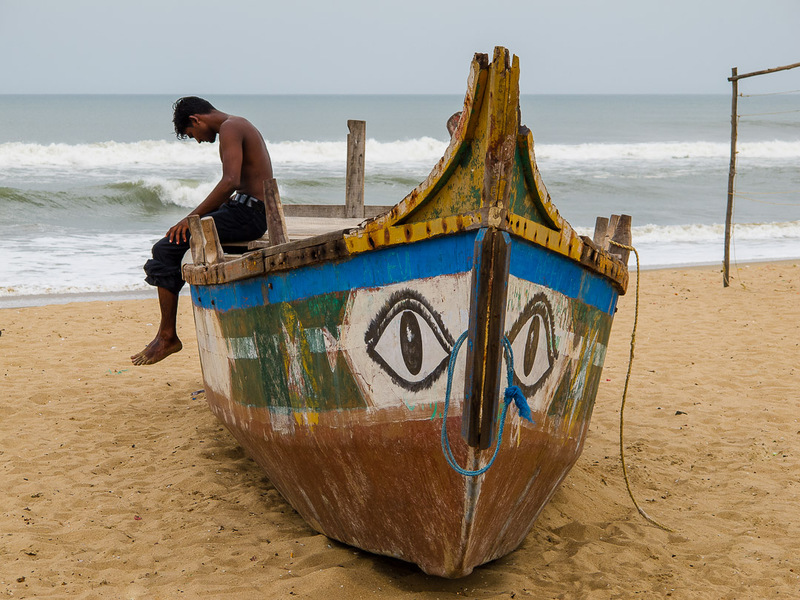 The Chennai metro region as a population of more than 7 million people and is the fourth largest city in India. Since a first vacation trip to India and Nepal back in 1996 I always enjoy visiting India. Life is bustling and colorful, apart from the horrendous traffic getting around is not really problematic and the friendliness of people is one of a kind. 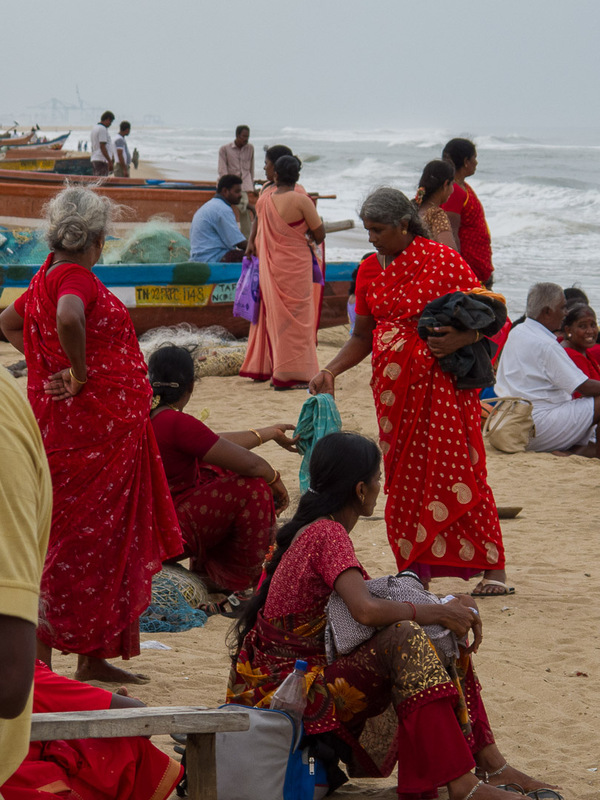 Chipping in the great variety of excellent (although very spicy) food and the rich cultural heritage makes India a preferred travel destination. Fortunately every once in a while I have the opportunity to visit India (as will be the case again later this year). Shooting every day life in India is easy, people generally don’t object if you run around with a camera and many even enjoy if you take their picture and show the result on your LCD screen. As everywhere, if people signal they are not comfortable, pack away your camera. Frequently people indicate that they expect some small change in return for a photo, then it is up to you to decide if you want to be part of that bargain. I always decide case by case if I hand out a small donation. The camera I used as travel cam back in 2010 was a Canon Power Shot G11. Like with my Olympus cameras I use today, I shot all of this scenes in P-Mode which is the way to go if you hunt for scenes and snap away as you see things. Don’t fumble with your settings in those kind of situations, that’s my recommendation for you. 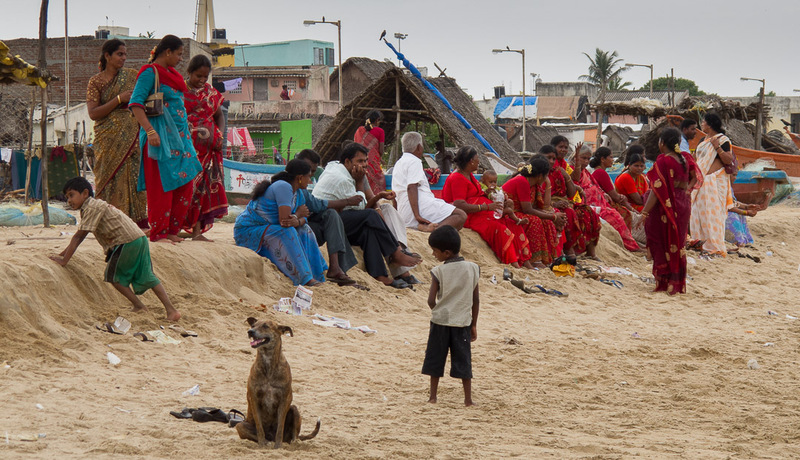 Well, I hope you enjoyed me taking you along to see everyday life on a beach in Chennai, India. Lovel shots and enjoyed reading the story.Being an Indian,that too from this city ,it was a treat to me going through your post. Thanks. All that beautiful colour against the grey sea and skies…. Great captures… you have a great sense of clicking…. A wonderful glimpse of a culture I know little of, but it does remind me a bit of the beach culture of Guatemala – chaotic, colourful and mostly fully clothed. The colours are extraordinary and draw you in to each image. It such fun to see them. Marcus, what a wonderful series. The colors are terrific. Marcus, you’re welcome and to you as well. Your beach life photos are very impressive Marcus. Thank you for sharing them. Another country I’m yet to visit. M.
Thanks, Lynne, I hoped I could transfer some of the atmosphere of this colorful experience. Thanks so much for commenting, Michael, that means a lot! 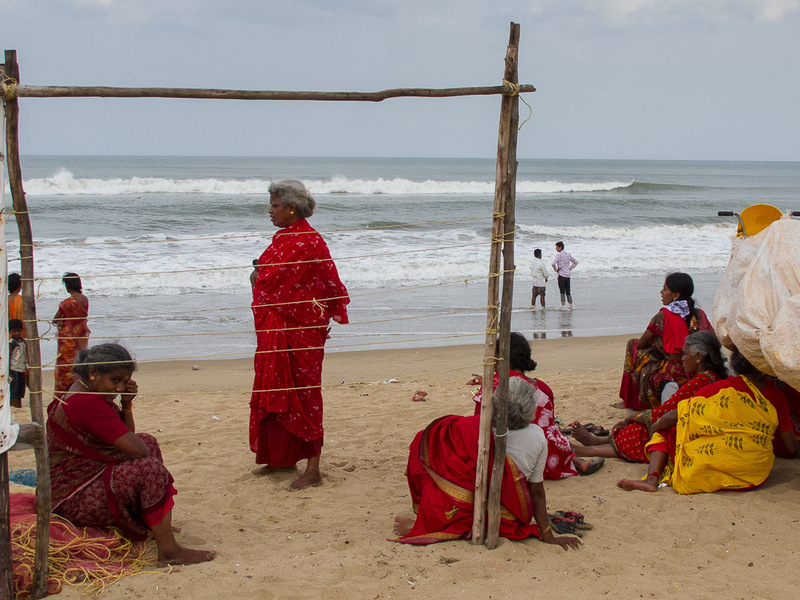 I had other experiences in India as well, but there at the beach everyone was relaxed 🙂 ! So much colour. These are really nice. 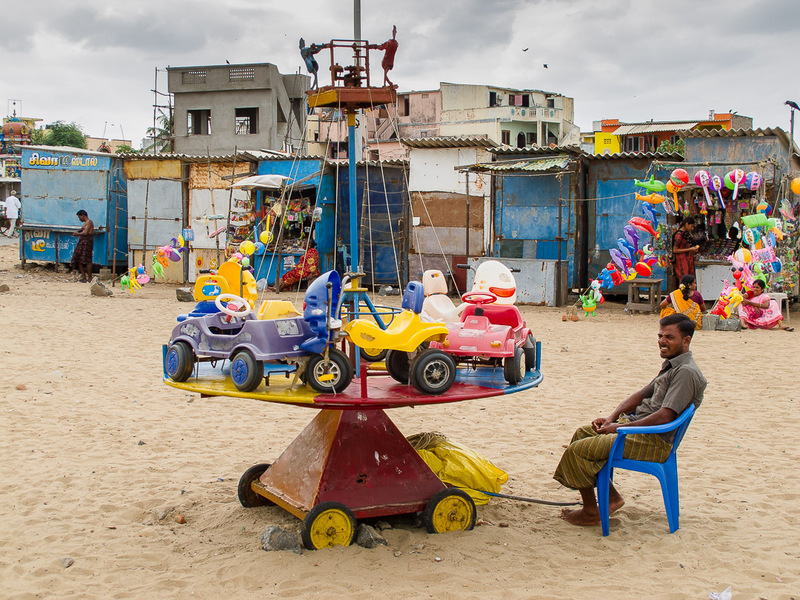 Wow….not too sure about the car merry go round. Beautiful photos!!!! Fantastic! Especially enjoyed the first one.